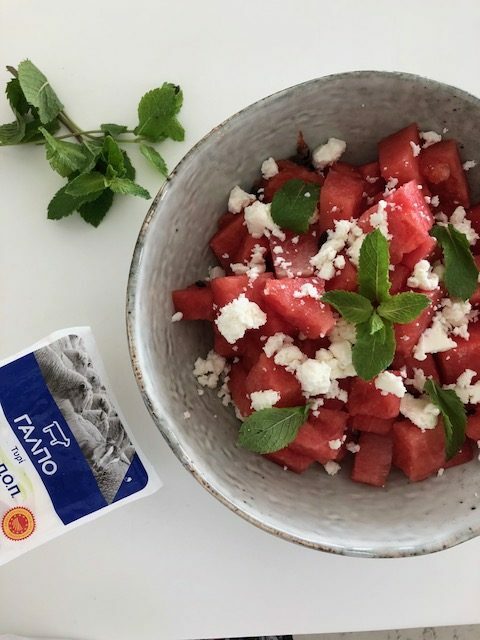 Imagine a more refined version of Watermelon with halloumi cheese. 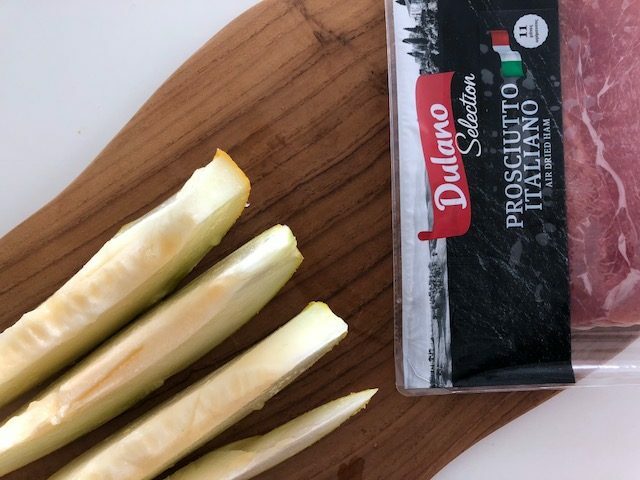 The sweet and savoury combo is still there with a twist that can be used as a proper dish for guests, for lunch, dinner or simply a refreshing snack. Mix well but be gentle with the watermelon. Simply use high quality prosciutto with local yellow or exotic orange melon. 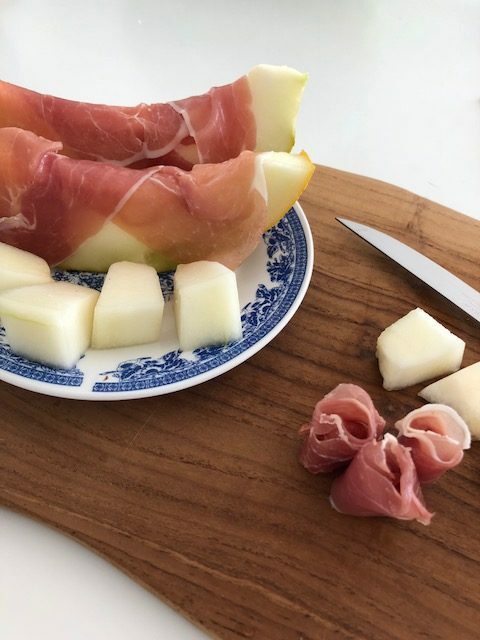 Cut the melon in slices and wrap it with thin slices of prosciutto. Cypriot and Proud iphone app is here!!! !